Achieve digital transformation with Pipeline Enterprise, most advanced field-based software for construction quality management. 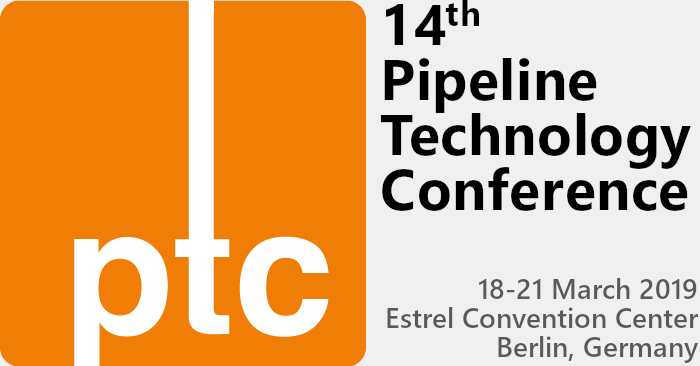 We invite you to stop by Booth 18 and experience for yourself this powerful, innovative technology that has been rapidly accelerating pipeline production for operators worldwide. Discover how you can leverage this tool to gain real asset intelligence, improved compliance, and long-term integrity management on your projects – all while realizing substantial cost savings. 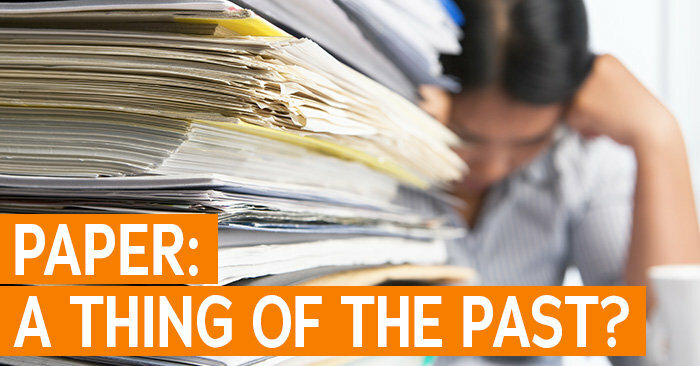 A must read for pipeline owner operators seeking to substantially reduce costs and improve efficiency. 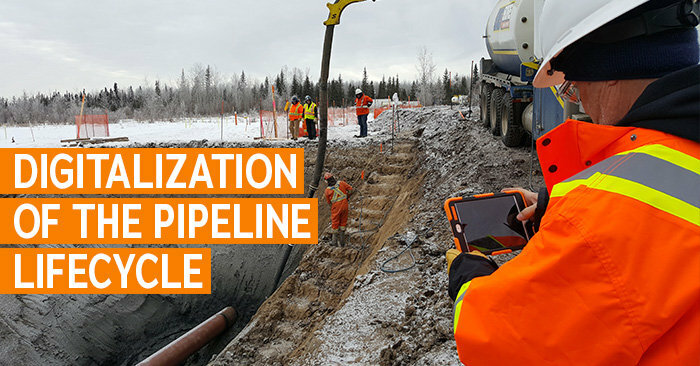 This piece by Metegrity for World Pipelines Magazine examines the new advancements in software as a solution for pipeline construction – and how it improves profitability across the board. Don’t miss this feature from World Pipelines Magazine, a joint article on the Digitalization of Pipelines by Metegrity’s own Brad Raabis and Raul from Technical Toolboxes. In it, they discuss the benefits of creating a “Digital Twin” for your pipeline in order to maximize efficiency gains and profitability. 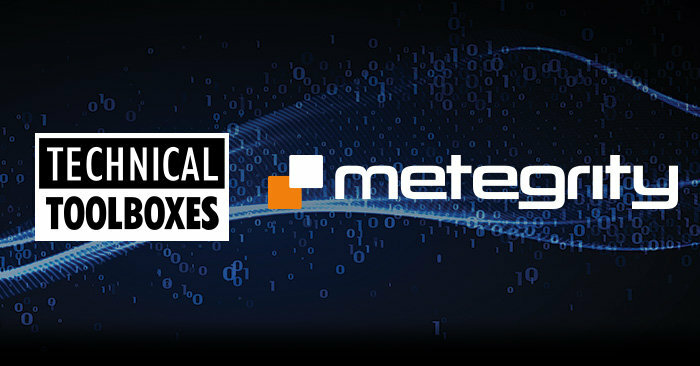 Metegrity and Technical Toolboxes will co-exhibit at the International Pipeline Expo on Sept. 25-27th. We invite you to stop by booth #1305 to learn how our combined technologies can help you digitalize your pipeline lifecycle. 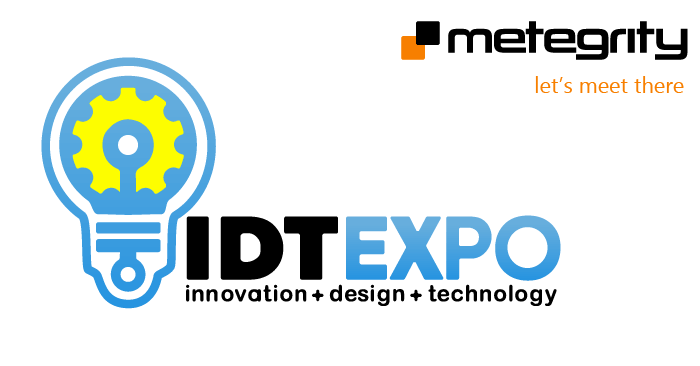 Join Metegrity at the 2018 IDT Expo in Houston, TX on June 28. Stop by booth 11 to discover Pipeline Enterprise, our pipeline quality management software for new pipeline construction projects. It captures all pertinent data – including project info, analytics, field pictures, material barcodes, reporting, GPS locations, and more – straight from the field in real time. It then centralizes the data onto one platform that can be instantly accessed, giving you real-time awareness and control of the construction process.